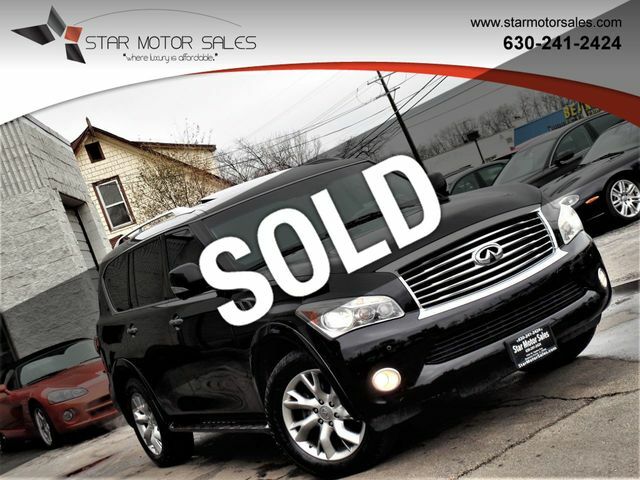 2013 Infiniti QX56 4 Door Wagon/Sport Utility 5.6L V8 FI Dohc 32V All Wheel Drive !!! Clean AutoCheck Report !! This car is equipped with 7 Speed automatic transmission !!! Navigation !! !